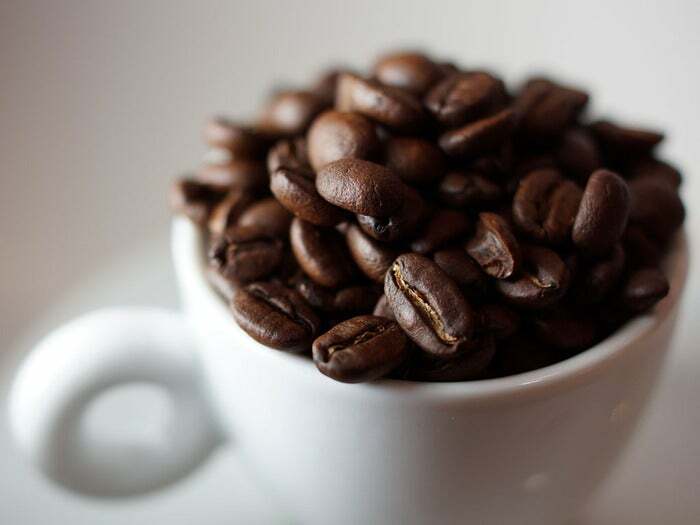 Venerable open source Java IDE NetBeans would move from Oracle's jurisdiction to the Apache Software Foundation under a proposal unveiled today. The plan is endorsed by Java founder James Gosling, a longtime fan of the IDE. Asked if Oracle had neglected NetBeans, Gosling said, "Oracle didn't single out NetBeans for neglect, they neglect everything. Look at the way they've treated EE [Java Enterprise Edition]. I'm thrilled that the NetBeans community will now be able to chart its own course." After protests from the community that Oracle was neglecting Java EE, the company is readying a proposal to retool it for cloud computing. Oracle put out its statement on NetBeans.org, noting the IDE would move to Apache Incubator status. "By bringing NetBeans to the Apache family, Oracle is opening up the NetBeans governance model to give NetBeans constituents a greater voice in the project's direction and future success through the upcoming release of Java 9 and NetBeans 9 and beyond," Oracle said.